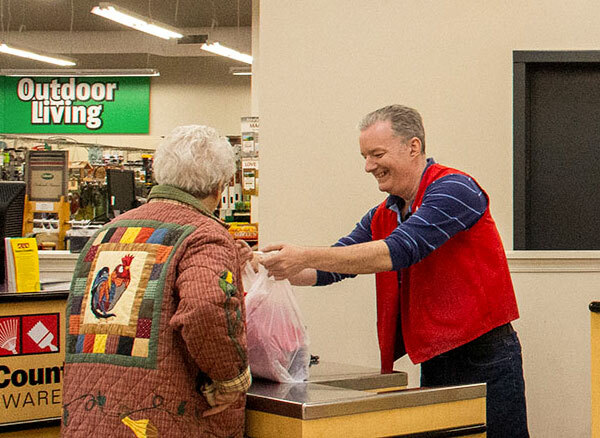 We're always looking for ways to save you money on the things you need! 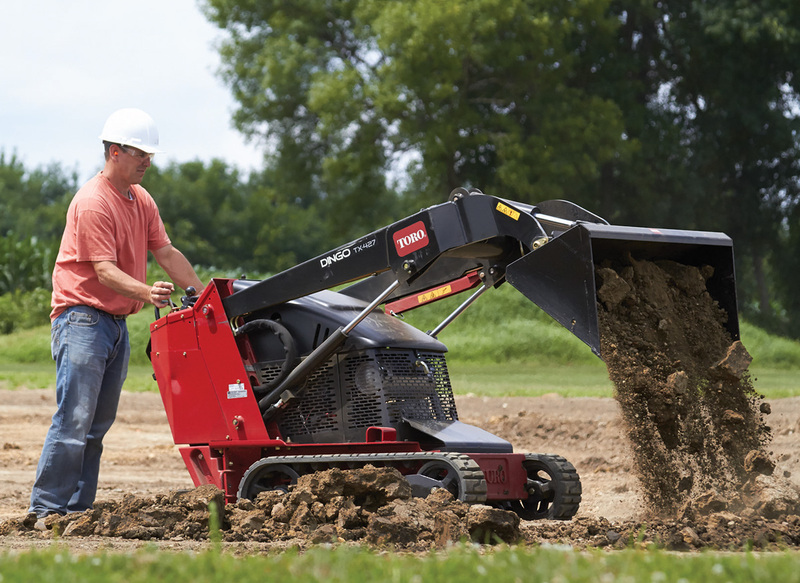 Town & Country Rental has the tools and equipment for all of your project needs. 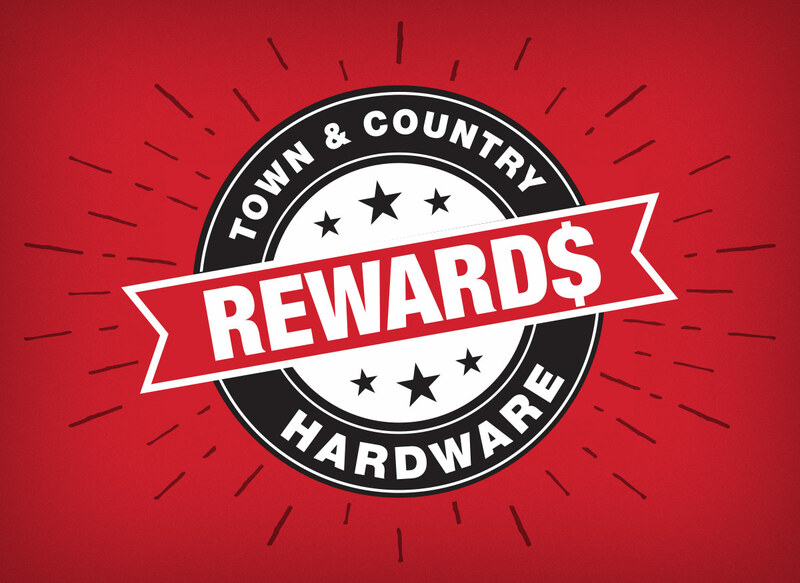 Town & Country Reward Members earn points for cash back with every purchase! 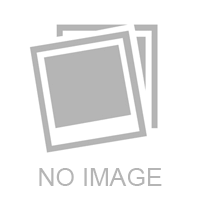 We provide quality products and great customer service to North Carolina. We carry a wide selection of birding, barbecue and yard-care products, plus supplies for hunters and with well-stocked hardware and paint selections, we have everything the homeowner and DIY enthusiast needs! Sign up for T&C offers! Copyright © Town & Country. All Rights Reserved.